UNPLUGGED: The entertainer takes centre-stage. This past summer, I-Octane had loyal fans concerned over the state of his health after his management team disclosed via his official Facebook page that he’d been hospitalized due to a respiratory condition. But in the wake of that momentary setback, the chart-topping reggae star has returned – with a clean bill of health – to pick up where he left off while setting his sights on conquering new terrain. 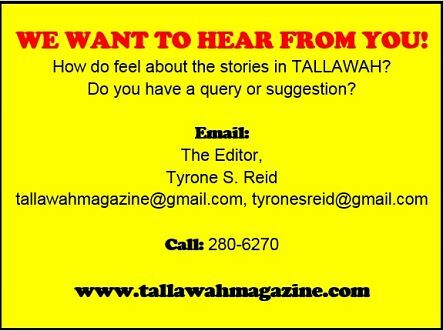 TALLAWAH: How would you describe your recovery after that kind of health scare? I-Octane: The recovery has been good, but basically I suffered an asthma attack and it was very bad. You know that asthma is a very bad disease. But I’m up yah now. Give thanks to the Almighty for sparing my life. I just plan to stay strong and keep giving him thanks. TALLAWAH: For an entertainer ever on the go, how do you manage to maintain a healthy lifestyle? I-Octane: Well, basically, you have to just eat proper and exercise and put the importance of life at the forefront of your mind. TALLAWAH: What’s your main goal in life these days? I-Octane: My main goal is to reach the highest level in music from a positive perspective. I’m a very positive youth, and I want to remain that way. My plan is to collect the Grammys, the BET Awards, the MTV Awards, and get to the greatest level that the music industry has to offer.